WHAT'S YOUR CURRENT FAVE LIMITED-EDITION? Nars Audacious Lipstick Fall 2016: Shirley, Apoline, Kate, Mona and Stefania. 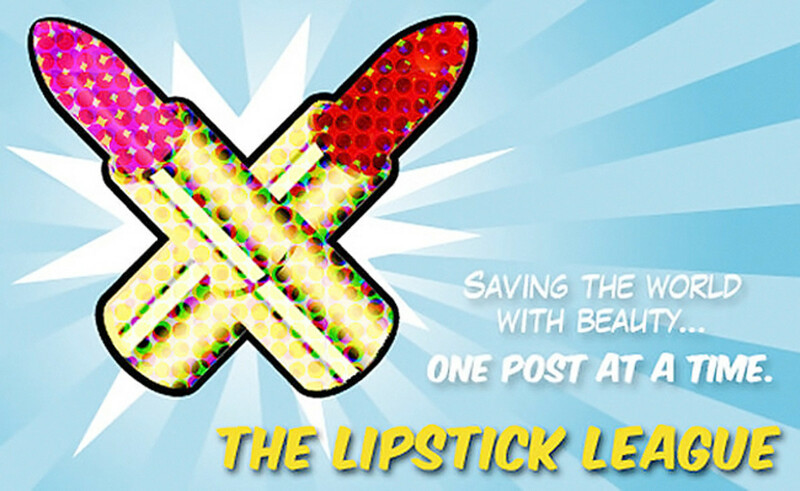 As usual, the Lipstick League is curious: what&apos;s your current favourite limited-edition product? 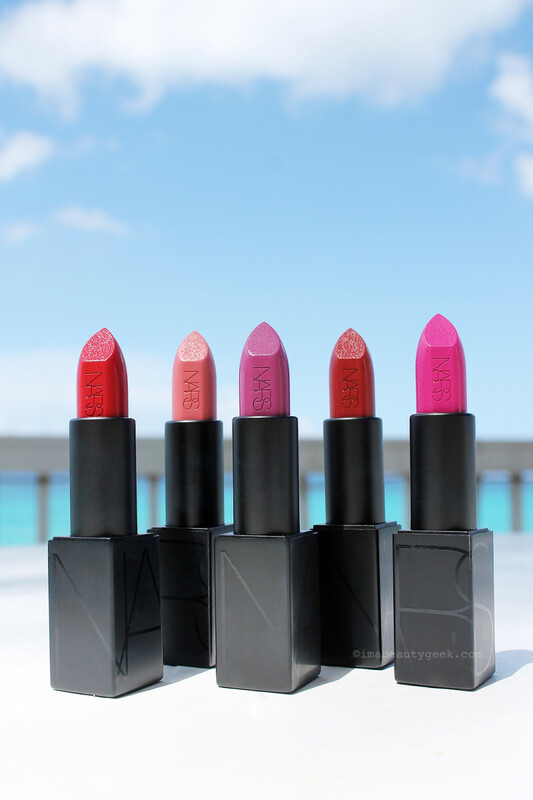 I&apos;ve already admitted to a mad crush on the new Nars Audacious lipsticks. They&apos;re all gorgeous, but one has a slight edge right now: Nars Audacious Lipstick in Shirley. As I mentioned in the swatch post, I adore it as a stain. Wait – are these lippies limited-edition? Don&apos;t care, I&apos;m not changing my answer. Olive & Ivy The Bite Beauty Amuse Bouche Lipsticks are to. die. for. They have a creamy, hydrating and good-for-you lipstick formula that will keep you going back (to Sephora, haha) for more! Phyrra No more trying to find the perfect brow pencil for Courtney! She&apos;s sharing her Microblading Eyebrows video – you need to see the before and after! Prime Beauty found a real beauty bargain for only $10! It&apos;s the Makeup Revolution Golden Sugar 2 Rose Gold Blush Palette and it’s a highlighter, blush and bronzer palette all-in-one! 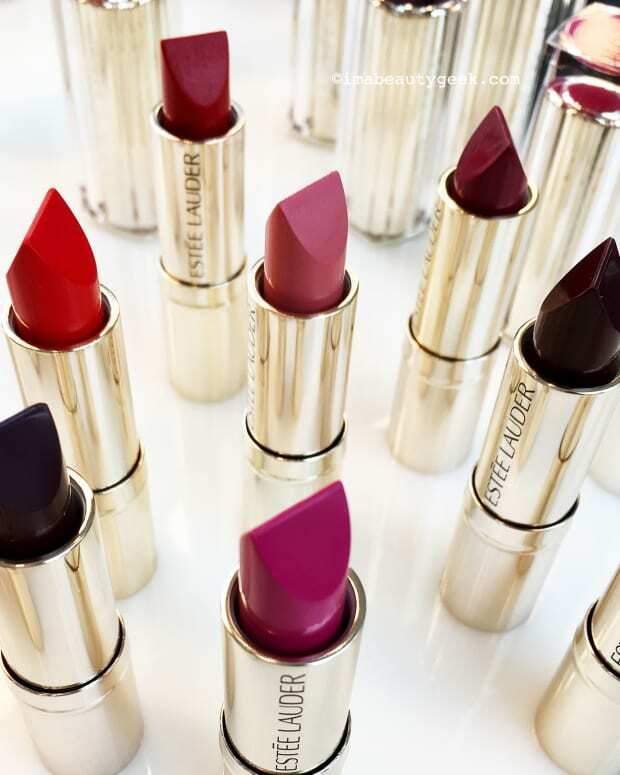 we heart this is pretty hooked on Urban Decay co-founder Wende&apos;s Top 10 Vice Lipstick shades. We heart her top picks! Beautygeeks eyed the NARS Audacious Fall 2016 collection with anticipation: the lipstick shades are swoon-worthy, but is the deepest hue of the new Brow Defining Cream a cool enough dark brown? 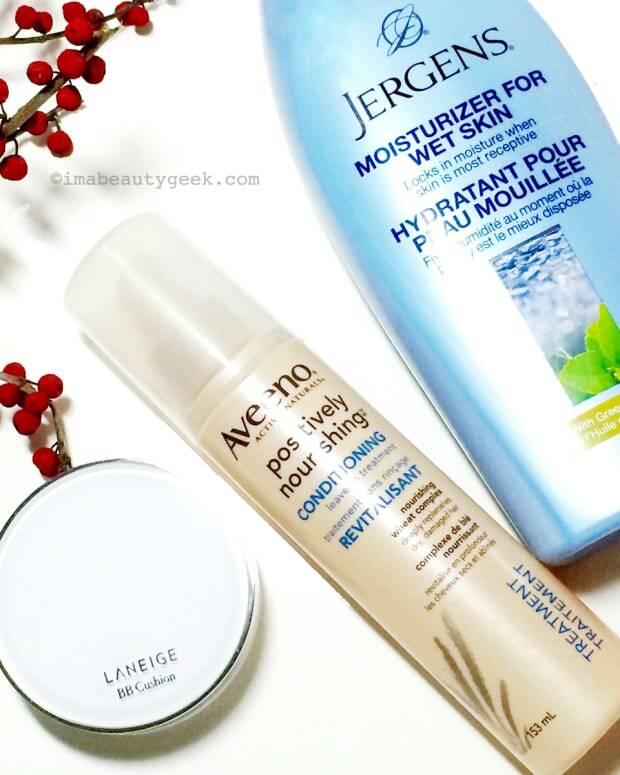 Beauty Junkies Unite You don&apos;t have to kiss the carefree, sunny days of summer goodbye if you scoop up these products that remind Amber of summer year-round! Blushing Noir Six gorgeous pink lipsticks are available now from L’Oreal and if you’re someone who has trouble wearing a strong matte lip these make that transition a whole lot easier! Clumps of Mascara Oh Milani, you really know how to make a lipgloss lover happy. These Matte Metallic Lip Cremes are faaaabulous. EauMG Here’s Victoria&apos;s comprehensive guide to fig perfumes! Gouldylox Ready for September? Check out the stencils (!! 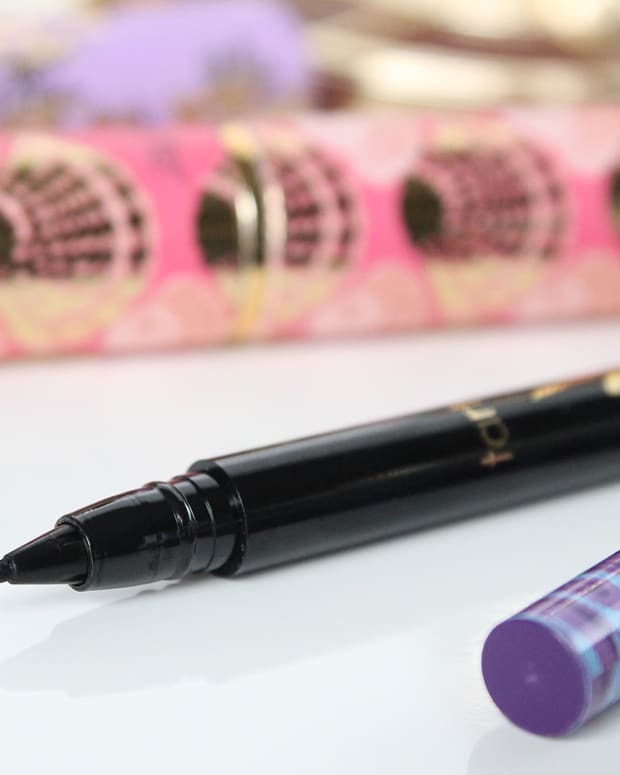 ), mascara and oil that will make mornings so much easier. My Beauty Bunny is often asked about her cruelty-free foundations faves. To help you find the perfect match, Jen&apos;s made a list of her ride or die, holy grail formulas: All Time Best Cruelty-Free Foundations. My Newest Addiction We live in a busy world, so Laura shares 5 quick and easy ways to relax. Of course one of them involves skincare masks! Nouveau Cheap It’s official: the Fall 2016 Ulta 21 Days of Beauty event begins on September 4th. Would you like to see the full calendar of one-day-only Beauty Steals? Of course you would! Olive & Ivy is Currently Craving: The Tarteist Metallic Shadows! She can&apos;t even pick a single shade because WOW, these are stunning. Righty then. What limited-edition beauty item is rocking your world right this minute?